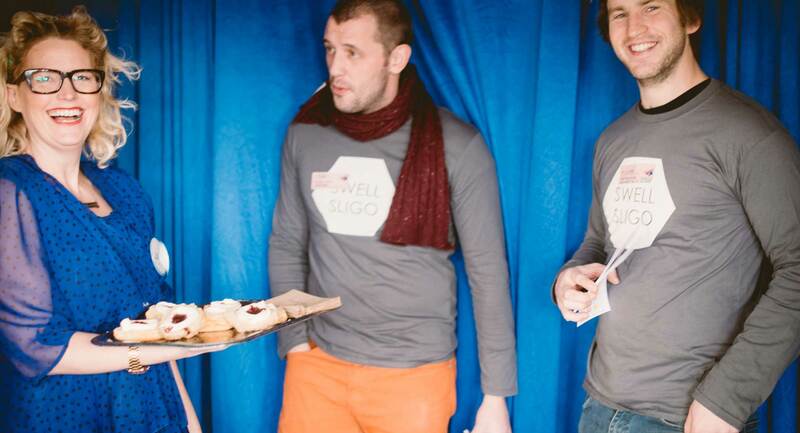 It’s a network we created in Sligo so that we wouldn’t have to go to Dublin to tickle our creative networking senses. Swell brings together all the greatest web, creative and start-up folks in the North West. We host events with brilliant speakers in unusual spaces. We will never host a Swell event in a conference room; sorry hotels! So in essence we were our own client for Swell; which is sometimes the hardest place to be. In a good way. Our off-beat networking events included Supper Clubs in Shells Cafe, the Swell Summit in Sligo Airport and a Swell event in Hazelwood House in September 2015 to coincide with the Magnetism Exhibition. 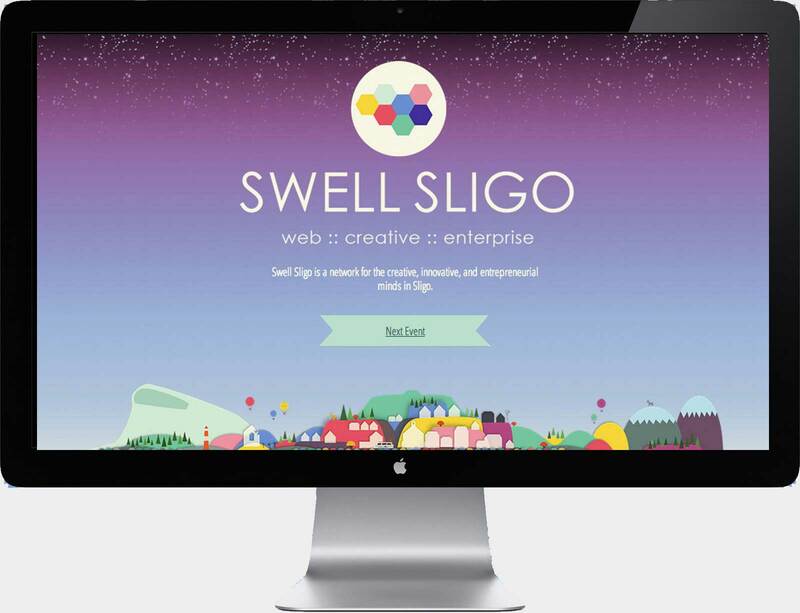 Swell Sligo was funded by Sligo LEADER Partnership. ** Side Projects matter! Check out this great article why by one of our heros David Hieatt of the Do Lectures and Hiut Jeans.